Assertions made by UK Finance that the leasehold system is not in need of major reform have been rejected by Leasehold Solutions. Speaking to the Housing, Communities and Local Government Committee this week, Matthew Jupp, principal of mortgages at the body representing high street lenders in this country, said that the leasehold market “as a whole works fairly well” and argued that there was no need for a major reform of the system. 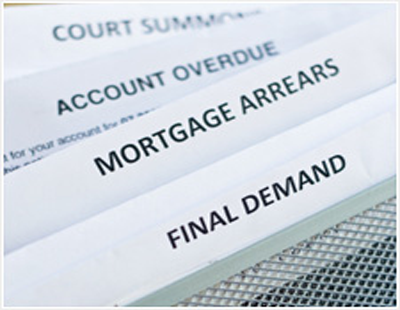 But Jupp’s claims on behalf of UK Finance have been strongly refuted by Leasehold Solutions. Louie Burns, managing director of Leasehold Solutions and a trustee of the Leasehold Knowledge Partnership, commented: “For UK Finance to claim that the leasehold system is generally working well and undeserving of major reform is devoid of reality. 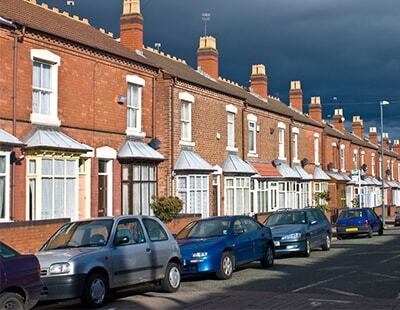 “The scandal of doubling ground rents affects hundreds of thousands of people who own leasehold homes. It’s not just a handful of cases; we see countless examples of leaseholders adversely affected by onerous ground rents every year. “Leaseholders are also forced into paying exorbitant fees for lease extensions, service charges, and fees for licences and permissions to carry out home improvements. “We also see numerous cases where leaseholders are unable to sell their property because mortgage lenders refuse to provide the prospective buyer with a mortgage due to the onerous terms of the lease, particularly in the case of new build houses. In June last year Which? 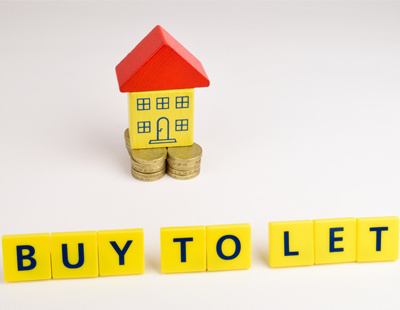 published a report which showed that eight of the top ten largest mortgage lenders will not lend on leasehold homes with unreasonable ground rent clauses. Burns continued: “As the ground rent and service charges increase, the property becomes less affordable, so onerous clauses in leases make leasehold properties less attractive to prospective buyers and lenders over time. “The reality is that many leaseholders are trapped in a leasehold nightmare and urgent reform is needed to purge the leasehold system of many ills, including onerous ground rents, but also unfair service charges, the astronomical costs of lease extensions and freehold acquisitions, the costs to leaseholders of bringing legal challenges, and the widespread use of informal lease extensions. “Contrary to Mattew Jupp’s evidence to the select committee, we are already seeing a two-tier market developing for leasehold properties, where new build properties with zero ground rents are attractive to buyers, while existing leaseholds with onerous ground rent terms are virtually unsellable. “The government promised real action to end feudal leasehold practices and cut out unfair and abusive practices within the leasehold system. Since then we’ve had numerous consultations but precious little action to make the system fair and just for leaseholders. 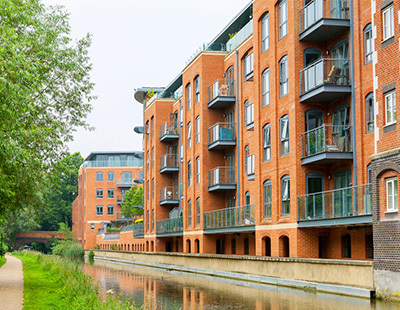 Poll: Do you think the leasehold system is working well? I've never bought leasehold, when i buy something i own it, that goes for property, cars and every thing else. Surely you do own the property, I don't think that you are likely to worry about it in 99 years time Andrew? I have quite a few Leasehold properties and have had to take over Blocks of Flats under RTM (Right to Manager) when the Freeholder and the management company try to rip us off with High service charges and treble Insurance premiums. We will never stop doing this if Freeholders do not play fair. This reduces the value of the Freehold and leaves them only able to receive the Ground Rent. In All cases we reduce service charges by over Half we have a better service and we have a Sinking Fund. We also arrange insurance at a third of the original Freeholders price and with a AAA company. I advice any Leaseholder in similar position to get together with other Leaseholders and providing over 50% of the Leaseholders want to go down the RTM route take it without hesitation. Freeholders and Management companies take note and beware because the RTM numbers are growing and soon your Freehold Values will reduce so much you will be in a loss situation which will always be the case . TRY getting a mortgage on a 80 year remaining lease!!!?? Leasehold is a terrible form of tenure. You are just renting from the freeholder. Now if the lease was 999 years with a fixed ground rent that would different. Flat values would be substantially more if they could be freehold. I believe Commonhold is effectively freehold for flats. New leases of less than 999 years are an abomination and should be banned. With increasing density of properties being required everyone should be able to easily achieve freehold rights. Just because you bought a flat should not restrict your rights to own freehold.